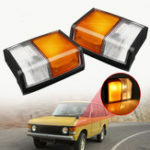 Making of thick and high quality ABS plastic. 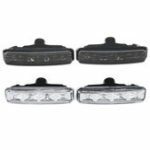 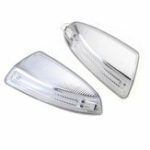 Perfect aftermarket replacements for your stock corner lights. 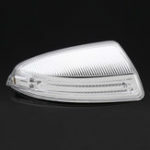 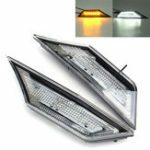 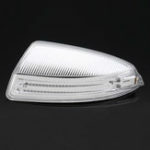 for Mercedes Benz C Class W202 1994-2000.